This is the first post in a series where I will be breaking down each of the steps that tea undergoes, from leaf to cup. All true teas come from the same plant, Camellia Sinensis. 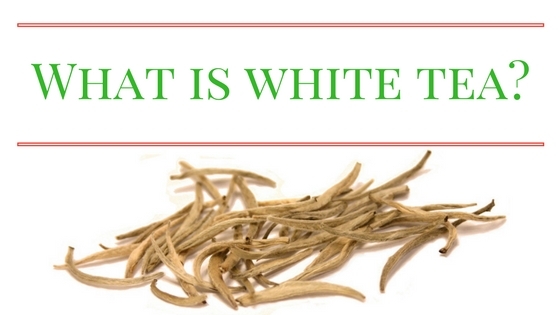 The same leaves can become any of the six types by using different processing methods. The line between each category is not quite black and white. However, understanding the steps helps us to have a better idea of which family a particular tea belongs. The first step in all of this is growing the tea itself. Camellia Sinensis is an evergreen shrub that prefers a subtropical climate with acidic, well-draining soil. It can take three to five years for a plant to begin producing enough buds to support regular harvesting. As with many types of farming, the goal is to get as much product as possible from the smallest amount of land. 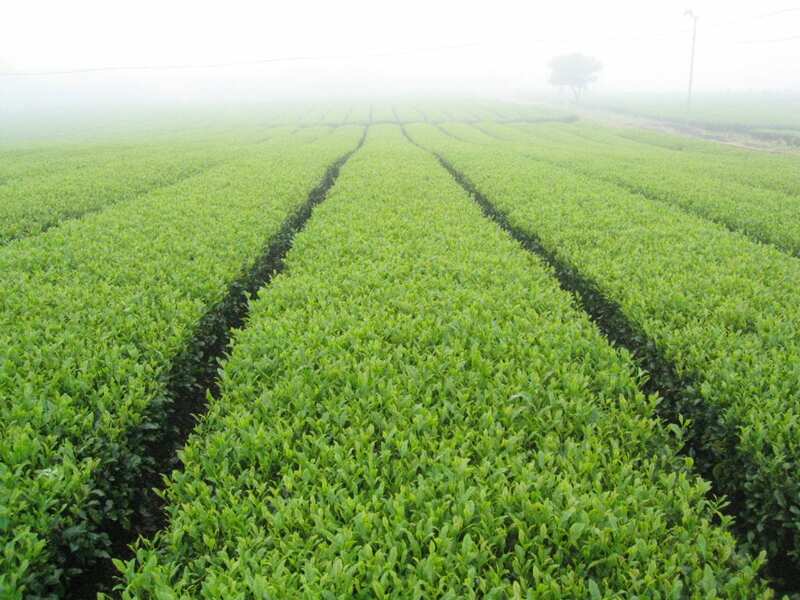 Plantations keep the tea in compact rows with just enough space between them for workers to pass through. They are pruned so that the top is flat and comes up to about waist height. This makes it faster and easier to harvest the leaves. Mountainous regions, like China’s Anxi Province, plant tea on staggered terraces but follow similar principles. Without human intervention, tea plants can grow as tall as 30 feet high. It is much more difficult to harvest the leaves when a tree is so large that you need to climb just to reach them. “Wild” tea trees are more accurately described as feral. The plants were put there by people but are left to grow in a relatively unmanaged way. The could be a farm that has been abandoned or trees that are propagating themselves naturally in a forest setting. This video from my friends at Crimson Lotus Tea will give you an idea of what forest grown tea looks like. You’ll find a lot of controversy and varying opinions about the virtues of “wild grown” tea. I won’t get into that debate here other than saying this: not all tea can or should be grown in an unmanaged way. Just as people developed different breeds of dogs, we’ve also bred and developed many varieties of the tea plant. That is not an inherently bad thing. Weather is the biggest deciding factor of when tea will be harvested. Even a minor drought can delay the start by several weeks. 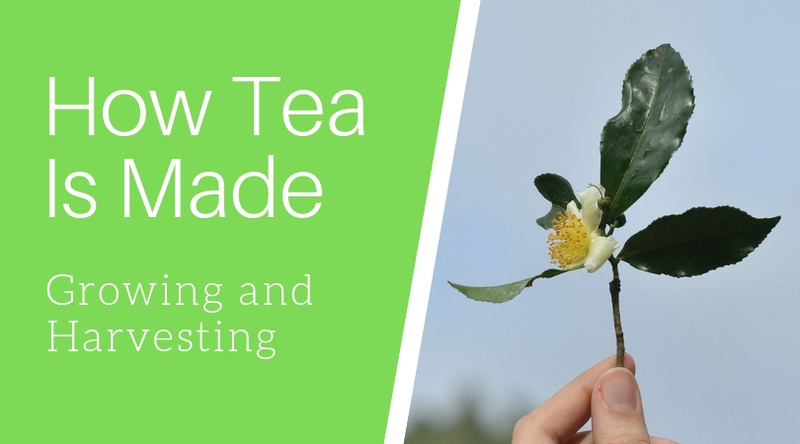 The first spring harvest is the most desirable for many types of tea. There are, of course, exceptions to this rule. I personally prefer 2nd flush Darjeeling over 1st flush. Tie Guan Yin oolongs harvested in the autumn tend to be more aromatic than their spring counterparts. Each style of tea will differ slightly but in general, only the newest tender leaves are selected for harvest. This can vary from a single bud for Silver Needle to several leaves for a high mountain oolongs. It takes approximately 5 kg of fresh leaf to make 1 kg of finished tea. Hand-picking tea requires a lot of skill. Workers must maintain the plucking standard while also efficiently harvesting the amount that is required of them. I haven’t yet had a chance to try picking tea myself but I have many friends who have. They found themselves quickly exhausted with far less leaf in their baskets that the experienced tea pickers. 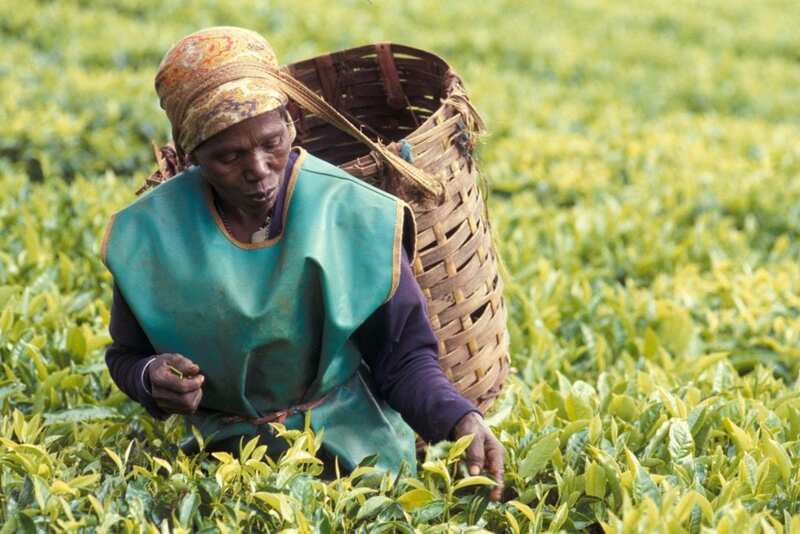 Tea is also be harvested using machines. These often resemble hedge clippers with an attached bag for catching the tea leaves. There are also larger machines that look more like a ride-on tractor. Mechanization has the advantage of reducing labor costs but it is less selective than hand picking. 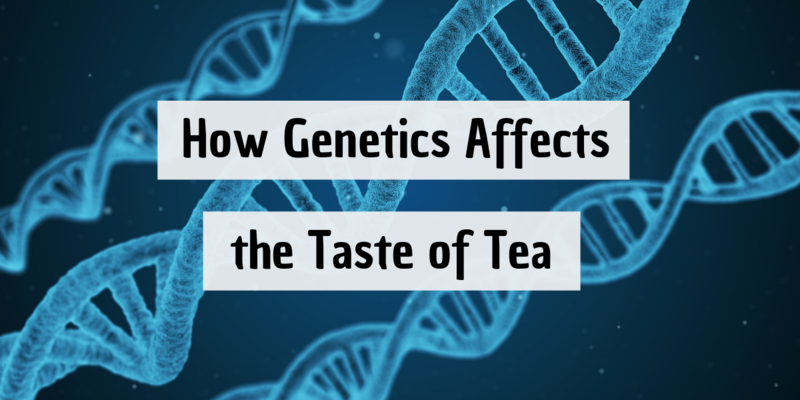 For more on this topic, I highly recommend checking out this blog post from David of Tillerman Tea: Thea ex machina. 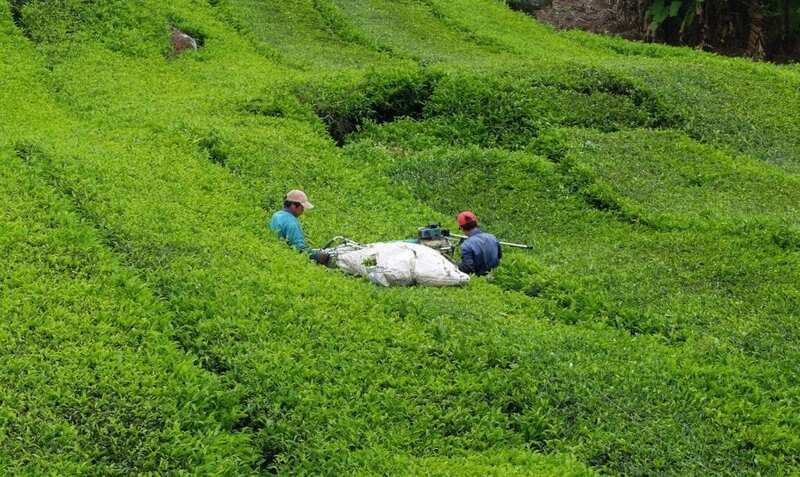 There is quite a bit of controversy about harvesting methods in the tea world. 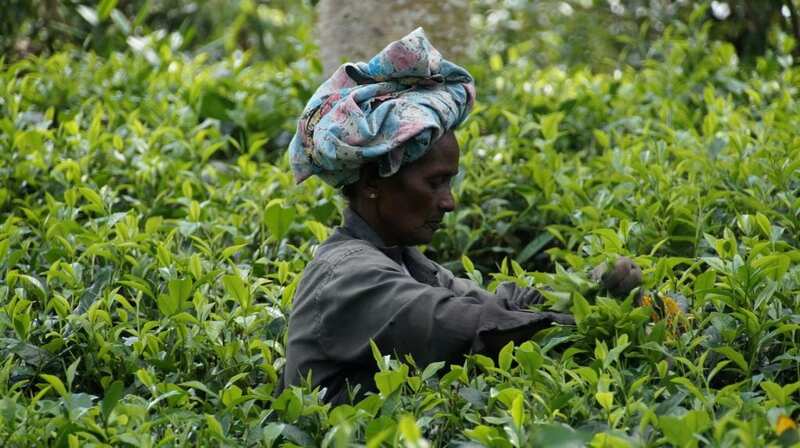 In many tea regions, like India and Sri Lanka, this becomes a human rights issue. Plantation workers live in poor conditions and are not compensated fairly for their labor. Other places, like Taiwan, are suffering from a shortage of labor. They may soon have no choice but to mechanize their harvests. Nearly all tea is machine harvested in Japan but that doesn’t necessarily mean that the teas made there aren’t good. Stay tuned next week to learn all about withering!